All in one flick of the wrist. 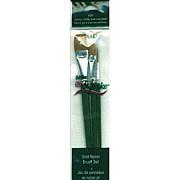 Give your craft and art projects that special flair with these brushes. 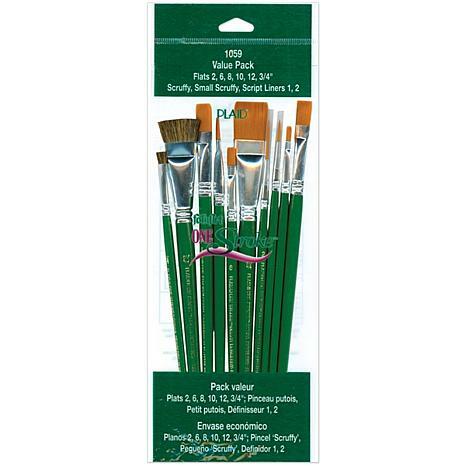 This kit includes script liners (#2, #1), flats (#2, #6, #8, #10, #12, 3/4) and scruffy (1/4, 3/4) brushes. 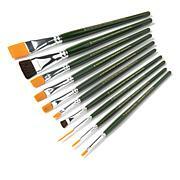 LOVE THESE BRUSHES, I'M JUST AN AMATEUR PAINTER. one stroke brushes are amazing, they really help make your paintings look professional! Wouldn't use any other kind! I have a grandaughter who is an up and coming artist. She will love these I'm sure. 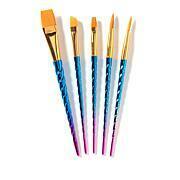 I haven't used them but I have used other brushes of this brand and I was happy with the quality. 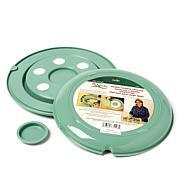 I love anything Donna Dewberry. I've been using her products for 10 years. The price is right!